Seen incumbent Gov. 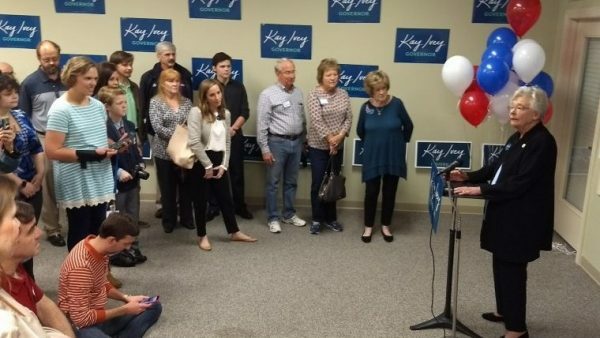 Kay Ivey on the campaign trail lately? If you have, you’re one of a small group of Alabamians. 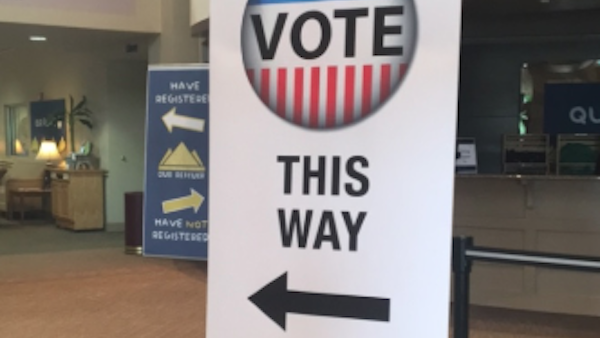 Alabama Democrats are hoping to put at least a small dent in Republicans’ stronghold on all three branches of state government in the Nov 6 general election. 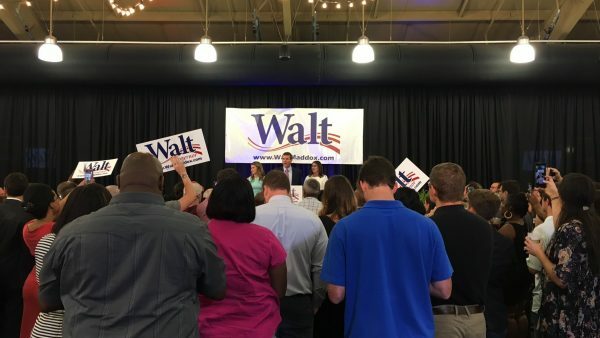 Walt Maddox kicked off the final week of his campaign for Alabama governor Monday night with a visit to Auburn University, where he spoke with students about issues pertaining to the state’s college-aged demographic. 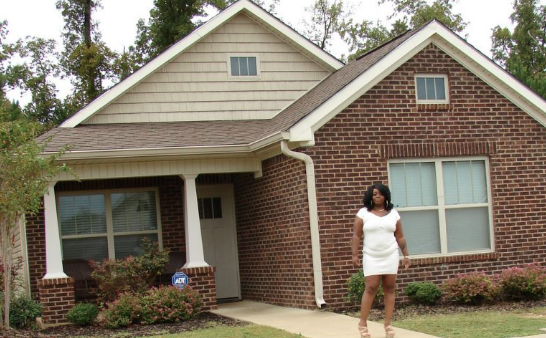 Recently, Alabama’s Republican secretary of state, John Merrill, got into a Twitter spat with Mallory Hagan, a Democrat running for a seat in the U.S. House of Representatives, over whether Merrill is suppressing the vote in the state. 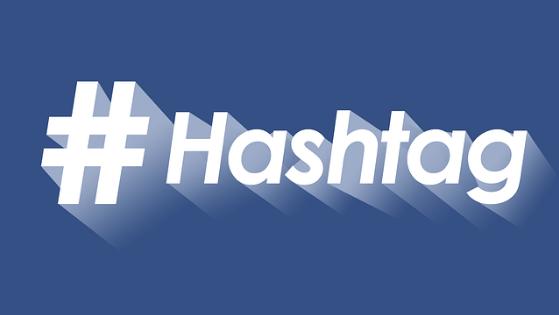 To have candidates for political office, one of them an incumbent office holder, debate such a contentious issue on Twitter demonstrates how much social media has become a part of the conversations surrounding elections, including the upcoming midterms. 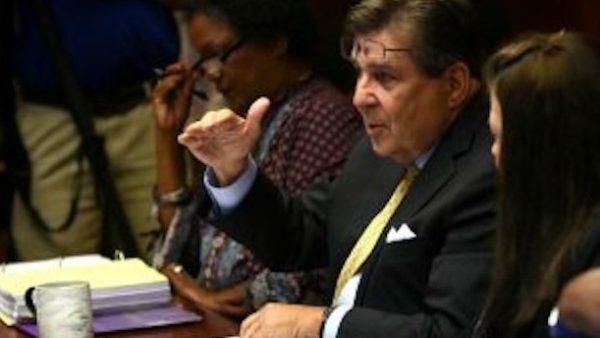 Who Has Final Say Over Jefferson County Money Matters? Jefferson County commissioners and Jefferson County Tax Collector J.T. Smallwood have different ideas of who must OK contracts set up by Smallwood. 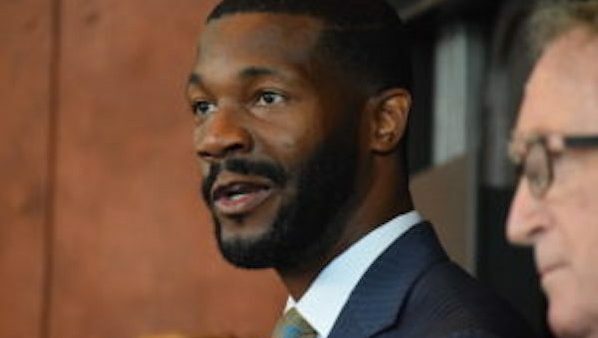 Commissioner David Carrington said Thursday any contract involving Jefferson County government income and expenses must be approved by the commission. Smallwood, an elected official, said he doesn’t work for the commission. Gov. 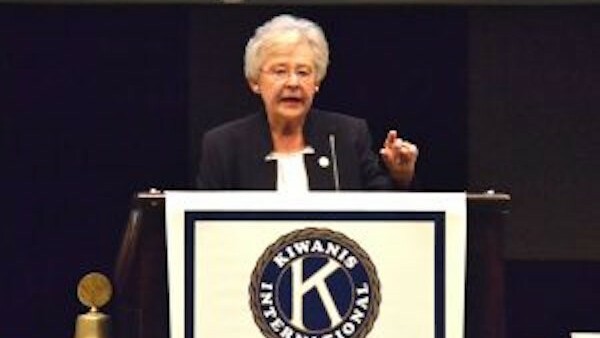 Kay Ivey isn’t necessarily a big fan of a new state lottery, but she would not get in the way if the Legislature and Alabama voters approved an amendment to the state constitution to legalize the games. Rhiannon Reese of Crisis Center Birmingham says she doesn’t want to play the blame game about sexual assault kits not submitted for analysis to Alabama’s forensic lab. After playing defense from charges by her opponent that she was avoiding a debate, Gov. 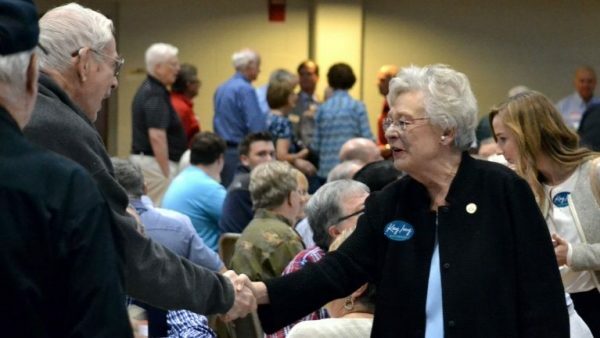 Kay Ivey and her re-election campaign have turned the tables and gone on offense.